PPM Ltd. is based in East Yorkshire and are a leading hirer of mobile recycling equipment across the UK. We are committed to helping businesses divert from landfill. Our machines shred, screen and sort waste streams - saving costs and creating saleable products. 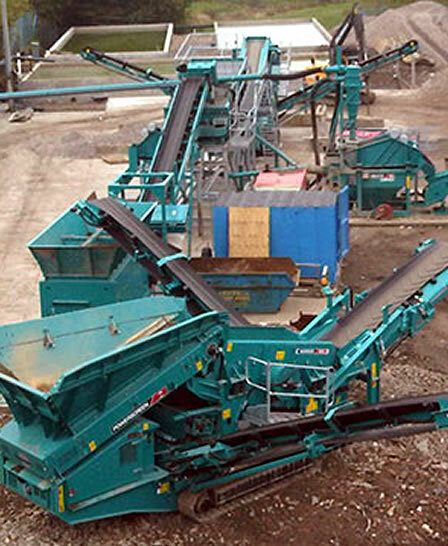 We have over 25 years of experience of operating in the waste industry and we understand processing waste and the equipment used to do it. We at PPM Ltd. also cover the whole of the UK. Also, our recycling equipment hire in the UK comes with a backup service, 24 hours a day. That's right. 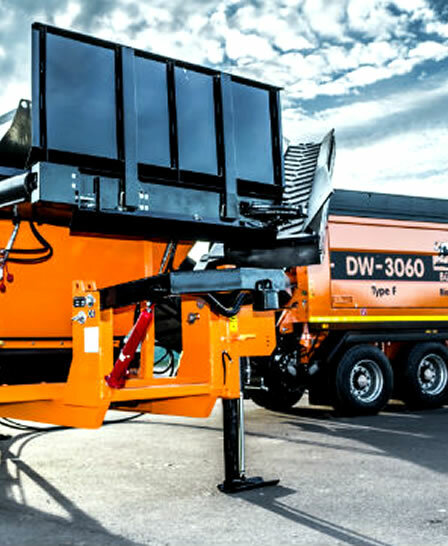 Our machines which we hire out are all available in both short term and long term hire options. All of our recycling machines may be based in the East Riding of Yorkshire but we hire them out nationwide all across the UK. When you hire any of our 4 machines, you also get free 24 hours 7 days a week backup service. Just another reason why we stand out from the crowd. Here at PPM Ltd. we have a friendly and supportive team who work around the clock to provide you with the best service and highest quality equipment. 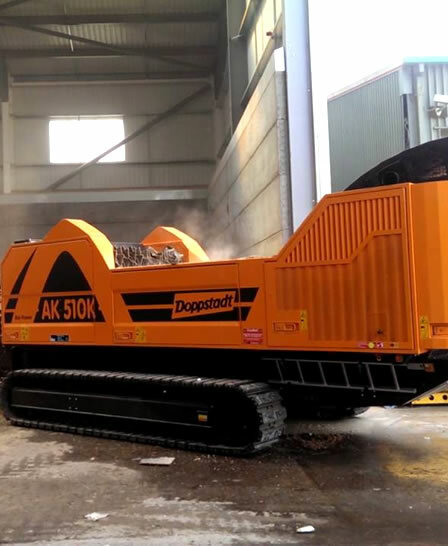 The brand new Doppstadt AK 510 Bio Power shredder is one of our most popular pieces of recycling machinery. 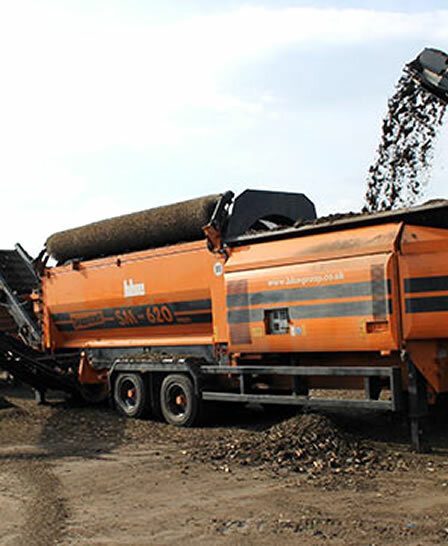 The AK 510 Bio Power shredder is really versatile and its able to handle shredding a wide variety of materials including wood waste as well as processing green waste and other fine shredding applications.